But more importantly, Angulo said, he helped build an affordable home for a family in need while learning those skills. 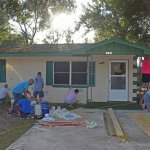 Angulo, 20, is among half a dozen Lake County inmates who have started building a home on West St. Louis Drive in Eustis for Habitat for Humanity of Lake-Sumter as part of the new Inmate Construction Academy, a jail work-release partnership with the Sheriff’s Office comparable to other efforts around the country. He and the other inmates were installing water and sewer lines on the home site before the concrete for the foundation is poured in the coming days. The three-bedroom, two-bathoom home should be completed in about six months. 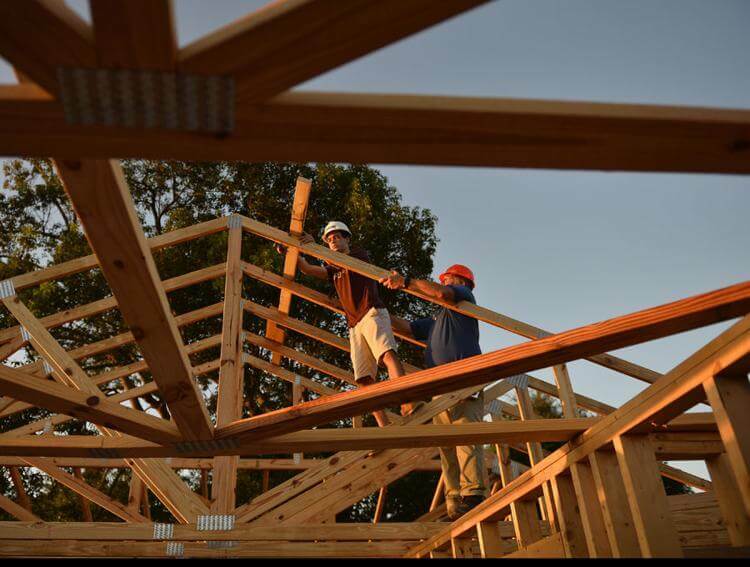 Using inmates to build homes for Habitat for Humanity has been successfully implemented for years in other parts of the country as a way to reduce recidivism. In 2015, the Habitat for Humanity Capital District and the Albany County Sheriff’s Office in upstate New York launched a similar jail work-release program. 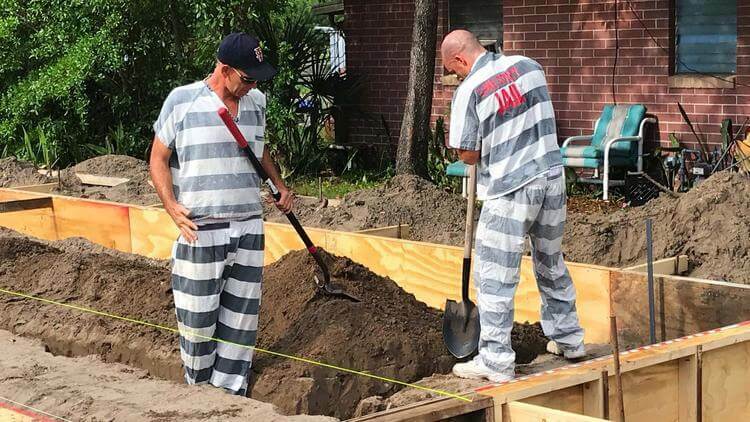 LAKE COUNTY, Fla. – The Lake County Sheriff’s Office announced on Tuesday that inmates will now be working to help build Habitat for Humanity houses. Inmates will be able to leave jail and head out into the community to help on the project. Officials hope that the inmates will learn skills that will help them once they are released so that they won’t end up back behind bars. The program, Inmate Construction Academy, was launched Monday at a site in Eustis. Officials said only a select bunch of inmates will get the chance to be a part of the program. The sheriff’s office is hoping this program is as successful as the one launched last year that helped female inmates learn to sew. Habitat for Humanity officials said they always need volunteers, but the inmates will be extra help on top of what they already have. Unlike other Habitat for Humanity sites, the one where inmates will be working will be closed to other volunteers. From a young age, Christina Campbell’s mother instilled in her the importance of helping others. 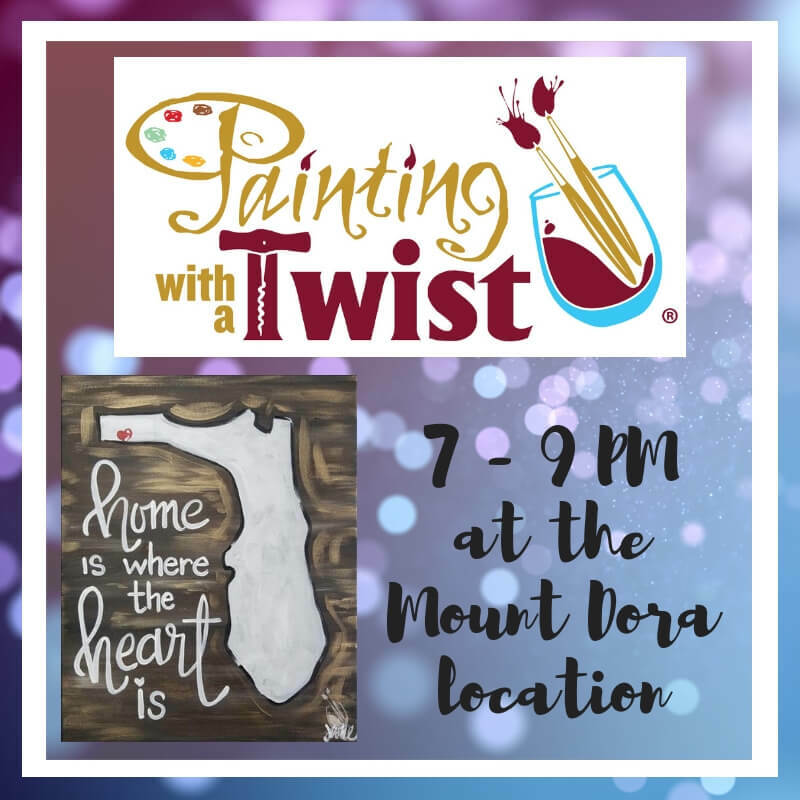 And that has become a priority for the local attorney who earned her Juris Doctor from the University of Florida in 2016 and still finds time to serve a number of community organizations. 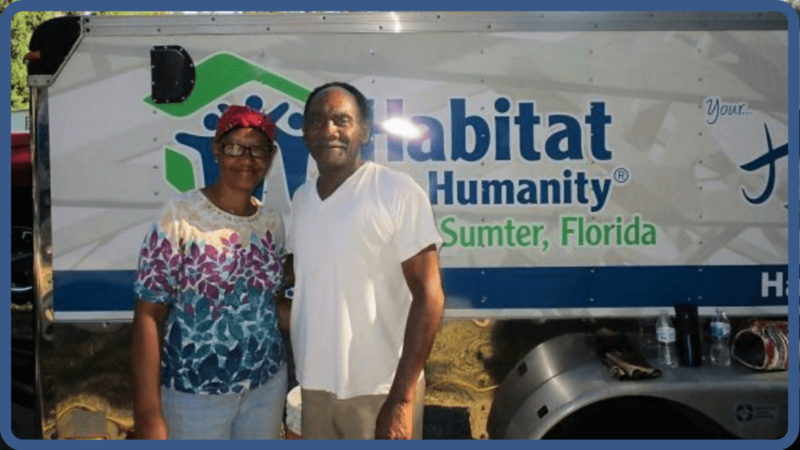 Campbell has been a member of Habitat for Humanity of Lake-Sumter’s Foundation Board since 2018 and was appointed to the Affiliate Board in January 2019. 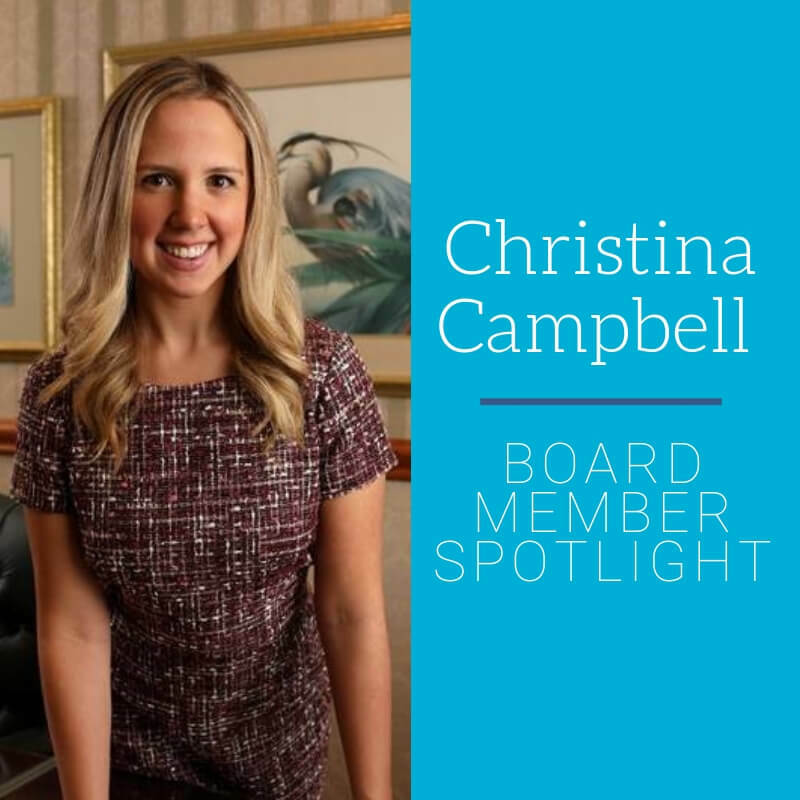 In addition to her work with Habitat for Humanity, Campbell has been a member of the Junior League since 2014 and currently serves on the Community Impact Committee. She is also a member of the Villages Morning Rotary Club and the Leadership Lake County Class of 2019. While in her hometown of Lakeland, she volunteers her time with Volunteers in Service to the Elderly. Campbell says her love of volunteering stems from the values she was exposed to as a child as well as the feeling she gets from helping others accomplish something they couldn’t have done on their own. 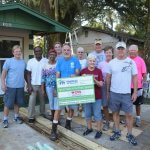 Though she had already shown her commitment to Habitat through her service on the Foundation Board, she says that seeing first-hand the impact of the organization’s time and effort solidified her love for Habitat and its mission. Campbell’s says her experience as an attorney has taught her how to listen to people’s needs and develop a plan to help them achieve their goals. “I genuinely enjoy helping people. 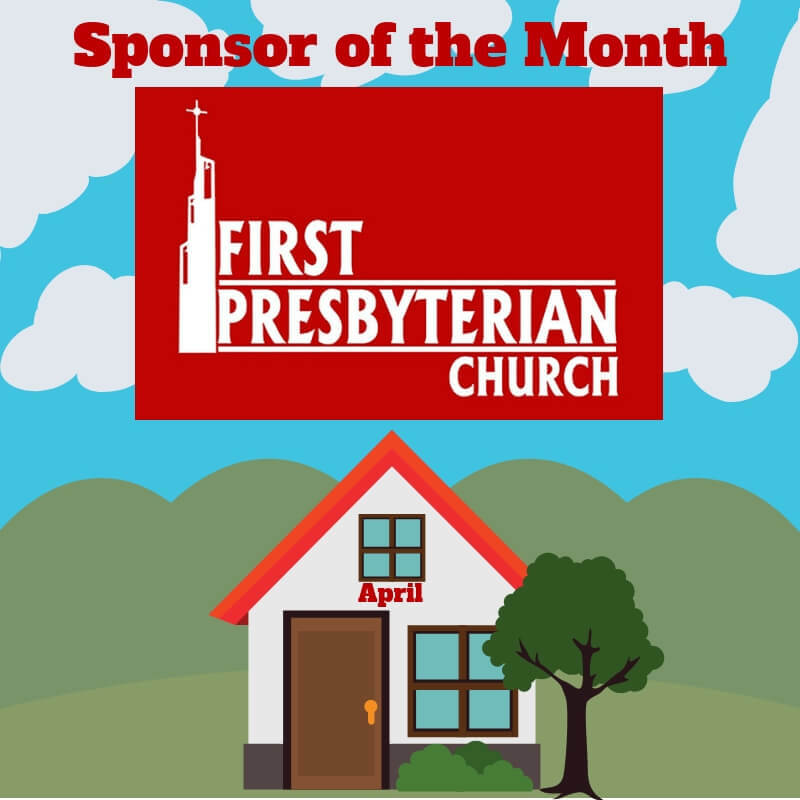 I do that in my daily work, and I want to continue doing that with Habitat,” says Campbell. With all of Campbell’s commitments, she has still found the time to lead a team for Habitat’s Women Build Event which is a national initiative to provide safe and decent homes for families in need of affordable housing. Campbell, whose team is comprised of women from the McLin Burnsed law firm where she practices as an attorney, says she “looks forward to working together as women to make a difference in the community and break some stereotypes.” Something Campbell is already doing as she gives back to community in so many ways. 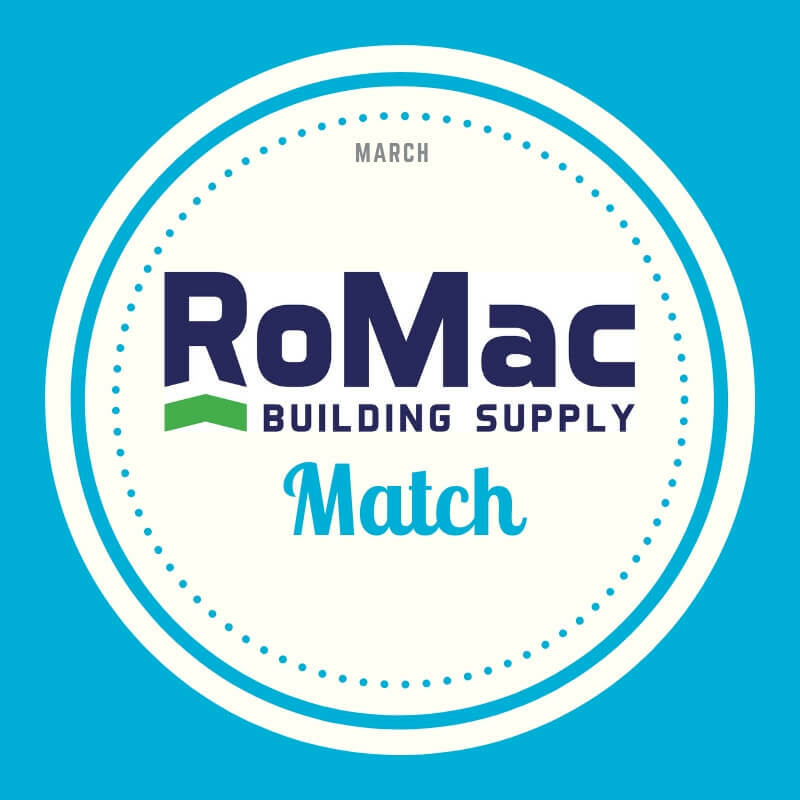 RoMac Lumber and Supply’s Match for March continues in 2019 with an unprecedented offer; in the month of March all donations will be matched, dollar for dollar, up to $20,000 and will benefit the Youth Construction Academy of Leesburg. 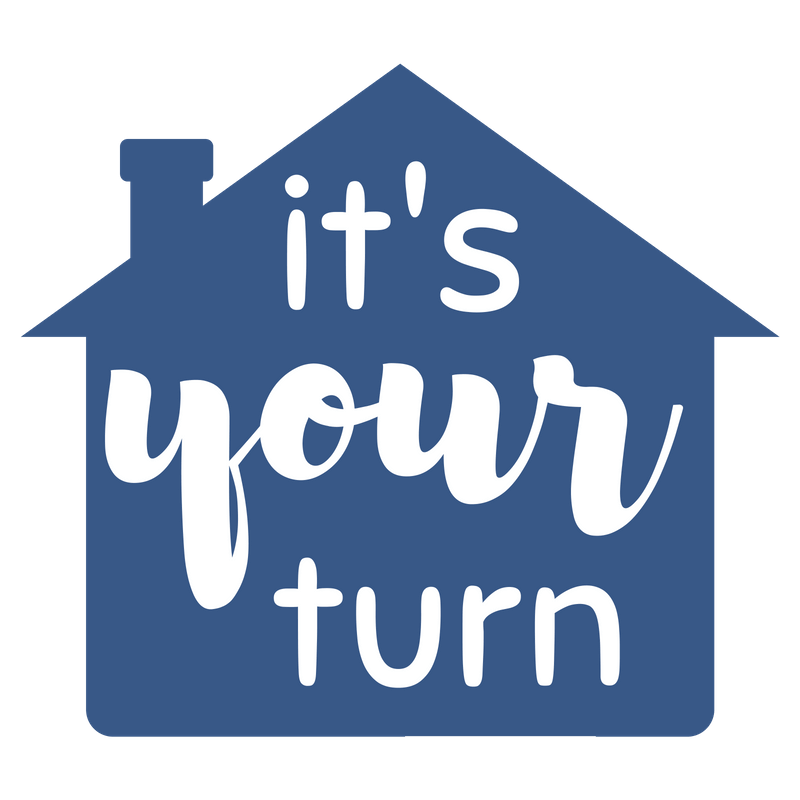 Those interested in donating during the Match period can do so by going to www.habitatls.org/give or by mail to 900 Main Street, Ste 210, The Villages, FL, 32159. Leesburg High School students will begin their Youth Construction Academy program in August 2019. 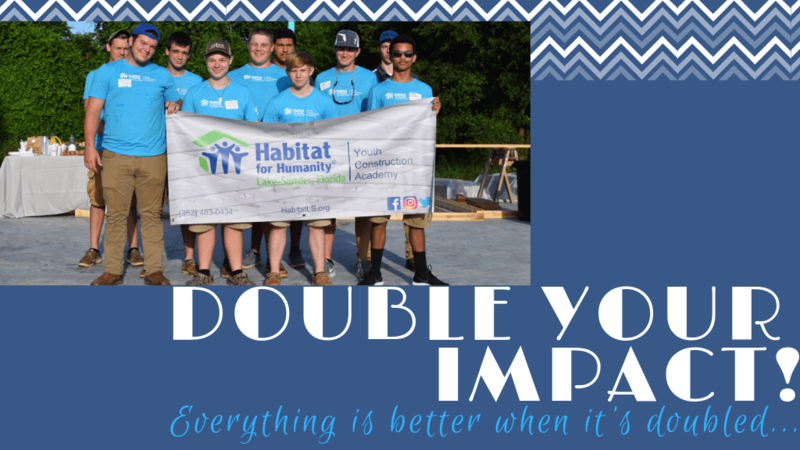 Partnering with Habitat for Humanity Lake-Sumter, selected students will get the hands-on training of building a home from the ground up. 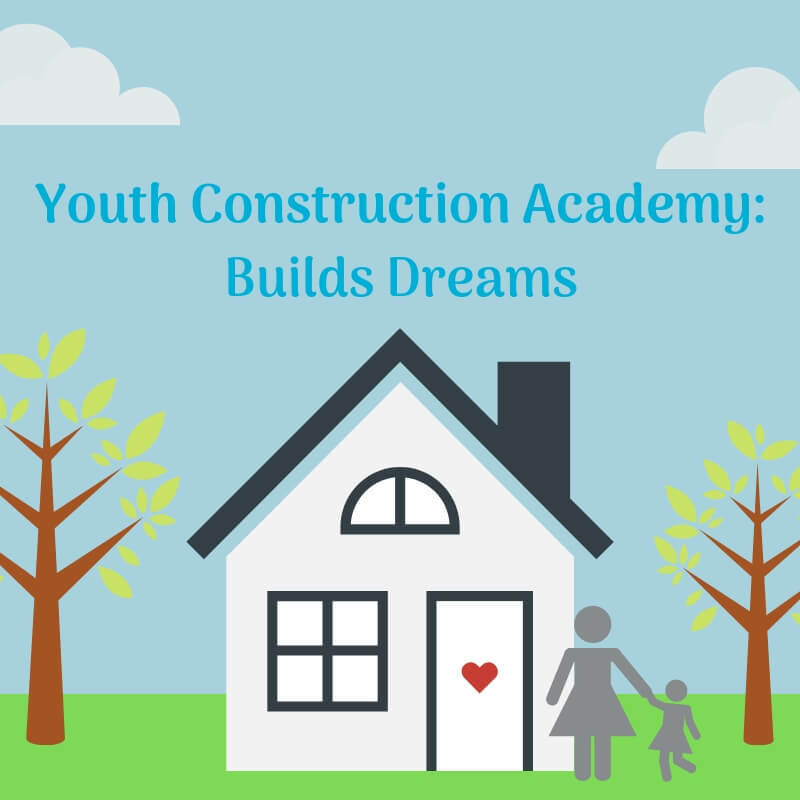 Students who have entered the Youth Construction Academy in their Junior year will learn safety standards, plan reading, basic rough carpentry and framing; along with many other subjects that are necessary in the construction field. During their Senior year, the students will take what they’ve learned in the classroom and spend a daily class period at a live construction site. Hands-on training of the techniques and safety standards previously learned will be applied as students practice concept reinforcement and acquire a certificate of completion that can be used when pursuing higher education or entering the workforce. By the end of the student’s senior year they will have the finished product of their labor standing in front of them, a brand new affordable home. 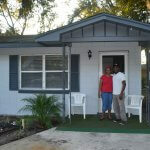 Students will be invited to join the dedication ceremony, meeting the Habitat family that they built this home for. 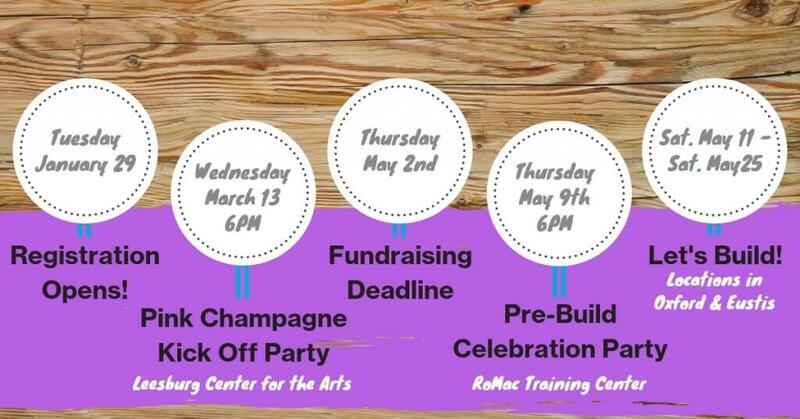 RoMac’s Match is a limited time opportunity to double your impact for double the cause! 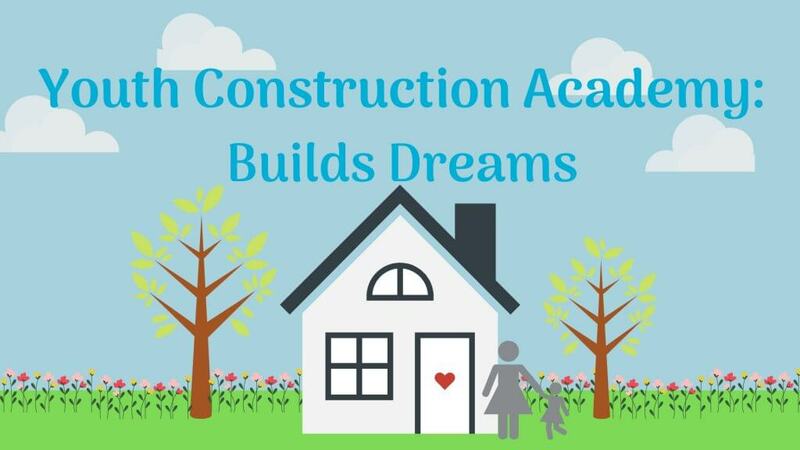 Build a safe, affordable home in the community and invest in skillful education for our students, while building foundations in the community that will benefit home ownership and the future of our workforce for years to come. Maybe you aren’t cost-burdened. You don’t have to decide between paying the light bill or buying food. And neither do your friends or neighbors. Maybe you’re thinking this whole issue of affordable housing doesn’t affect you. 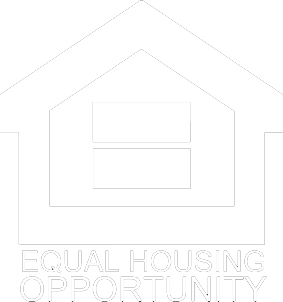 • Education — Housing instability/homelessness (HI/H) jeopardizes children’s performance and success in school and contributes to long-lasting achievement gaps. The stress of HI/H makes learning difficult; in addition, it disrupts school attendance, lowering students’ overall academic performance. Long-term academic success is directly impacted by housing stability. 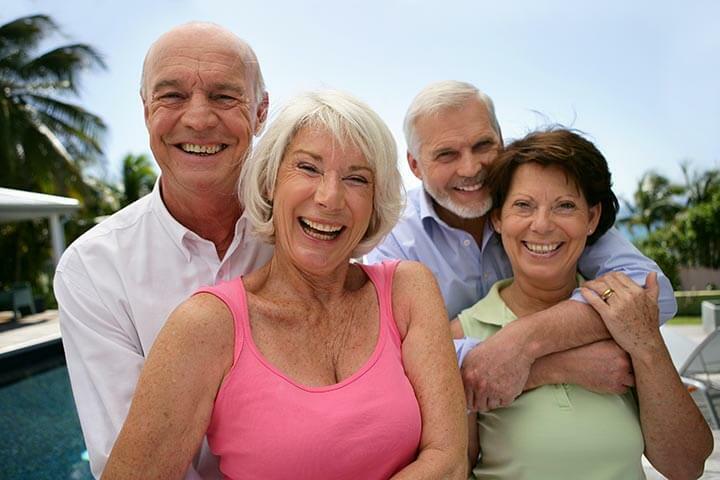 • Health — HI/H has serious negative impacts on the health of children and adults. Problems include asthma, being underweight, developmental delays, and increases the risk of depression, to name a few. 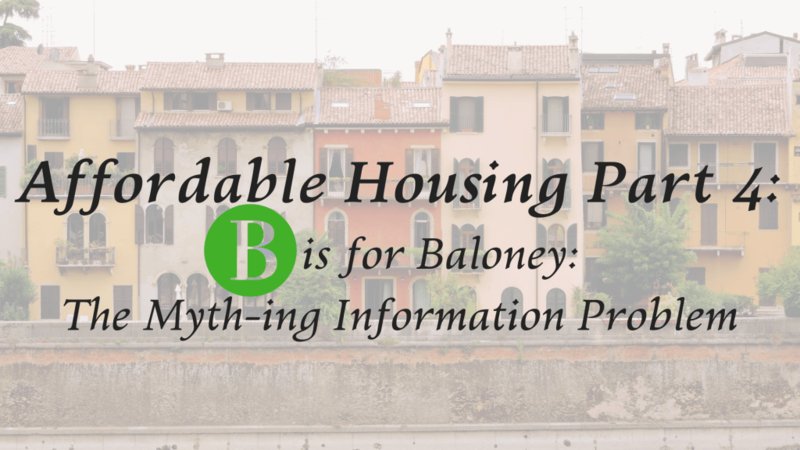 Affordable housing provides stability, freeing up resources for nutritious food and health care. 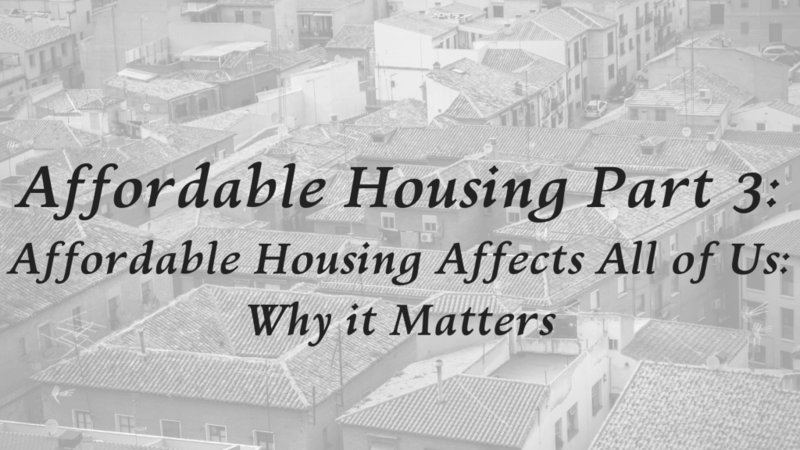 The lack of affordable, stable housing eventually ripples through all aspects of the local community and economy. 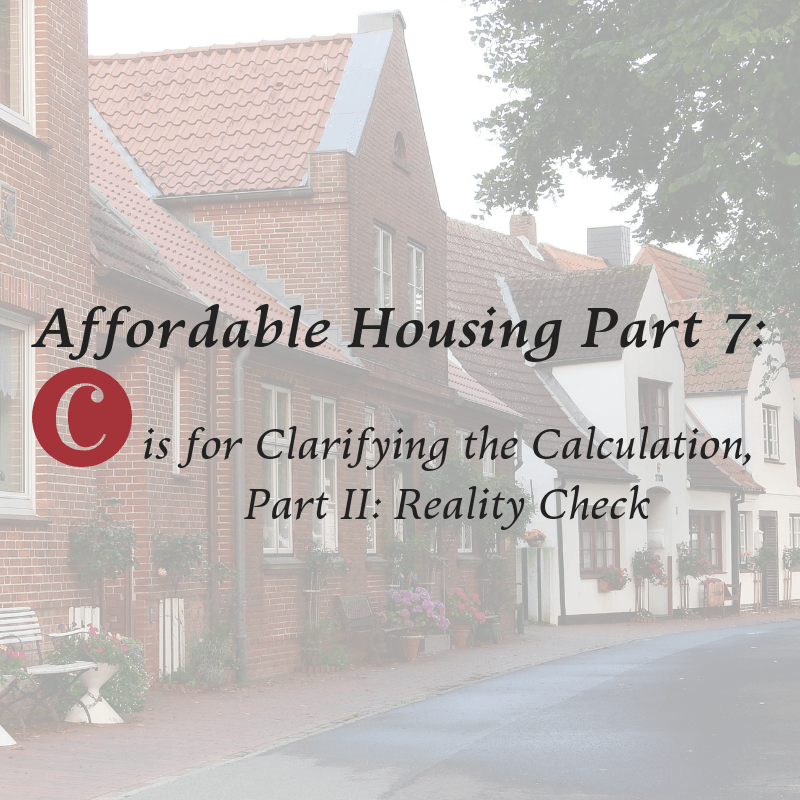 While you might not be cost-burdened based on your income, your larger community, including the central Florida region as a whole, suffers when families are priced out of a stable place to call home. Your turn: Contact a local food pantry, teacher, community police officer, or health clinic and discuss the issues they see related to housing instability/homelessness. For example, ask the food pantry how hunger affects their clients’ choices on other critical needs; ask a teacher how hunger affects a student’s classroom behavior and academic progress; ask a local police officer how the lack of affordable housing affects crime; ask a health clinic about the impact of delayed medical attention on children and families. Who else might you discuss the topic with? Share your experiences with us! 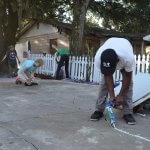 LAKE COUNTY, Fla. (FOX 35 WOFL) – A Lake County class has high school students building a home with their own hands. The class works to build a home within the school year, leaving them nine more months to go. At the end of those months, the home will be turned over to Habitat for Humanity. The students will complete everything that is not mechanical, plumbing, or electric. As of Thursday morning, the foundation has been poured in and they are setting up the roof. 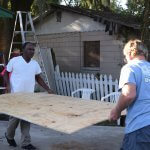 Students come out to build the home four days a week. Friday’s are held in the classroom.